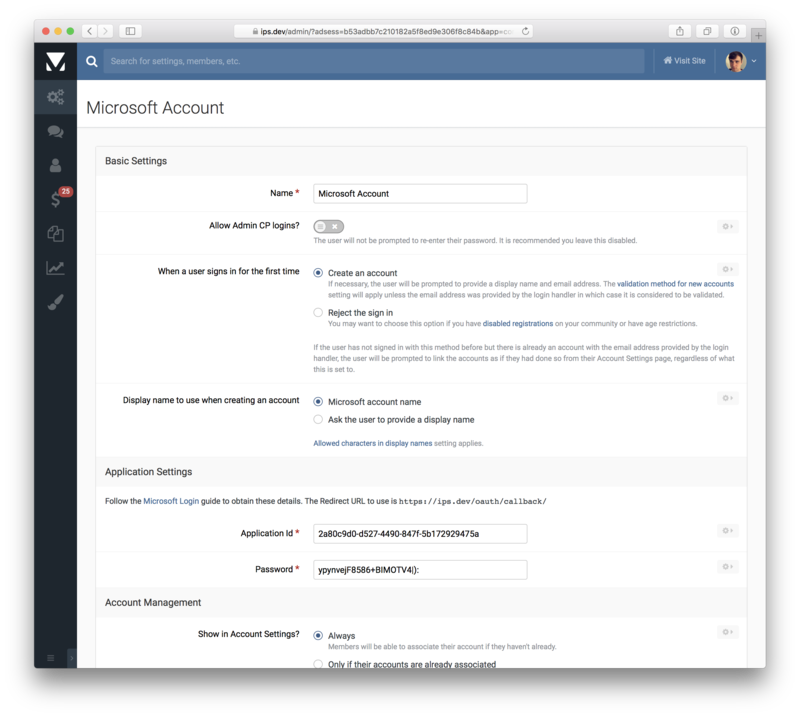 You can allow your members to sign in to your community using their Microsoft account. To start the process, go to AdminCP -> System -> Login & Registration, click Create New to setup a new login method and choose Microsoft. You will now be prompted to fill in some details which you'll need to acquire by creating an "app" with Microsoft. 1. 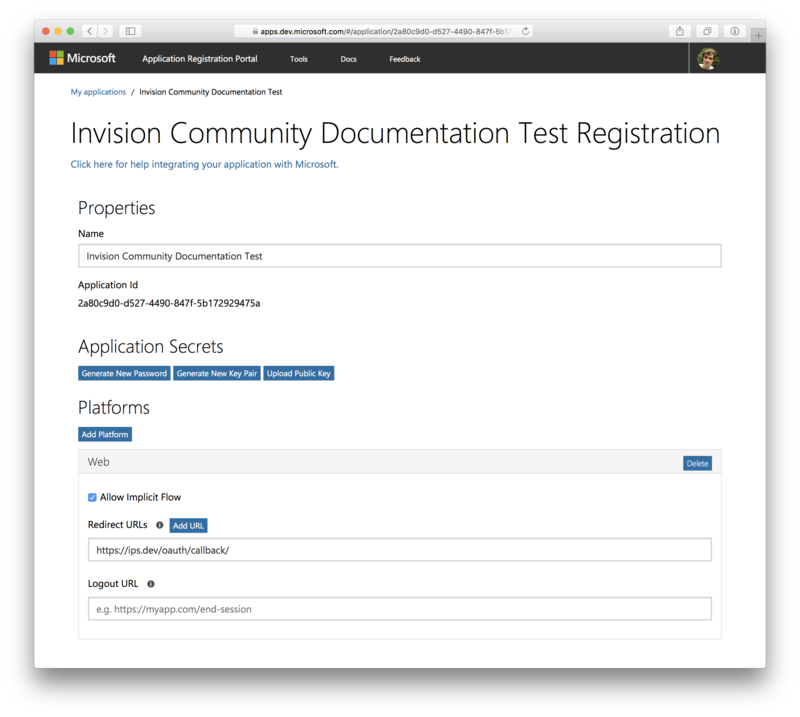 Go to the Microsoft Application Registration Portal and sign in with your Microsoft account. 2. Click Add an app and fill in a name (just use the name of your community). 3. You will now see your app's details page. Under the Platforms section, click Add Platform and choose Web. In the form that appears, there will be a field labelled Redirect URLs, in here enter the value shown in your AdminCP. You must then click Save at the bottom to save this. 4. Click Generate New Password. You will see a popup containing a password that you will need to enter in your AdminCP. 5. 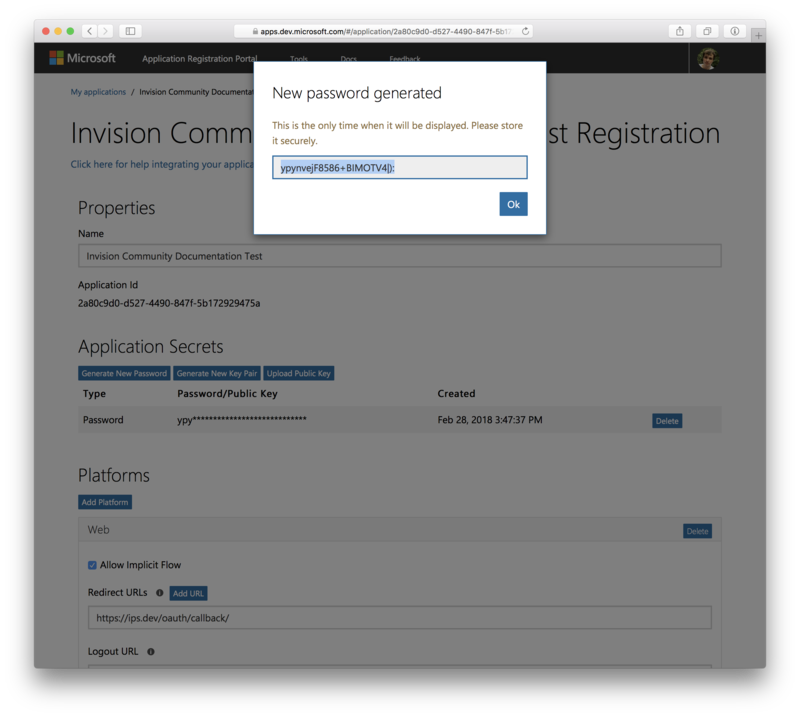 Back in your AdminCP, fill in the form, using that password, along with the Application Id that is shown on the Microsoft app details page.